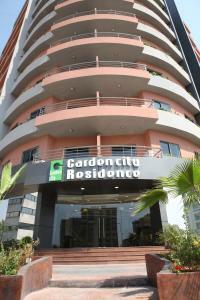 Garden City Residence includes spacious, air-conditioned rooms with flat-screen cable TVs. It is located 4.3 mi from the center of Beirut, and less than 5 minutes’ walk from the Freeway Mall. Each apartment includes a kitchenette with a refrigerator and oven. They also have a seating area and a balcony. Garden City offers a daily continental breakfast and there is a bakery and pastry shop. It is less than 5 minutes’ drive from several local cuisine restaurants and pizzerias. 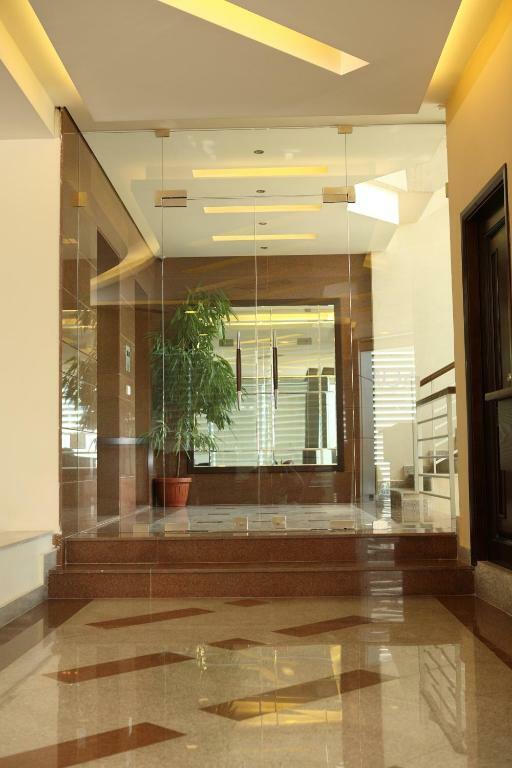 A number of facilities are available to guests including a pharmacy and a dry cleaning service. 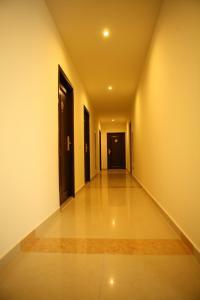 Guests can also use the free parking on site, and the luggage storage facilities. 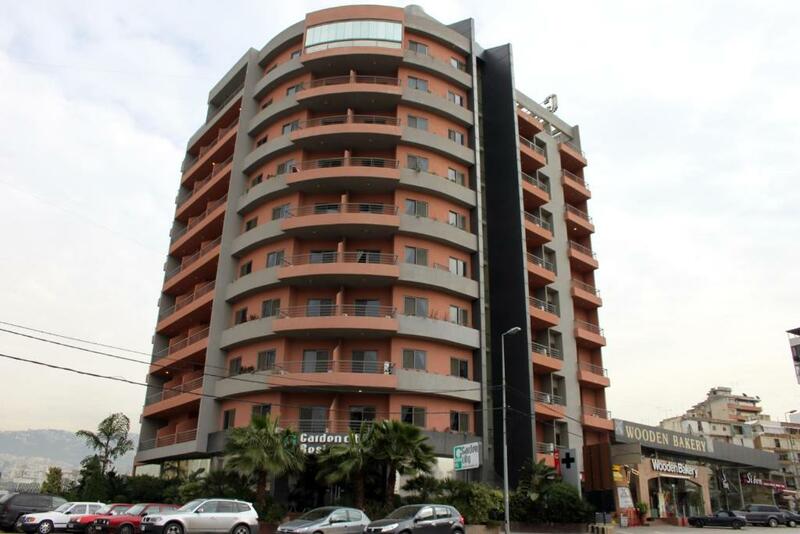 The Garden City Residence is less than 10 minutes’ drive from the Beirut Art Center. 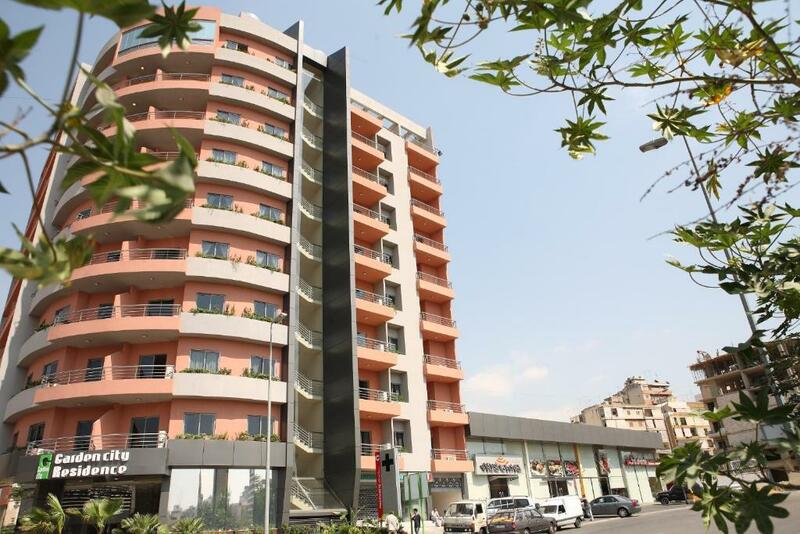 Jdeideh and Zalka shopping areas are also 10 minutes drive away. Beirut International Airport is 30 minutes by car. 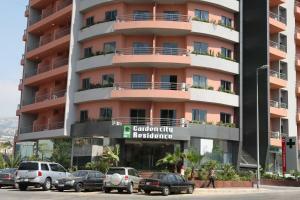 When would you like to stay at Garden City Residence Hotel Beirut? 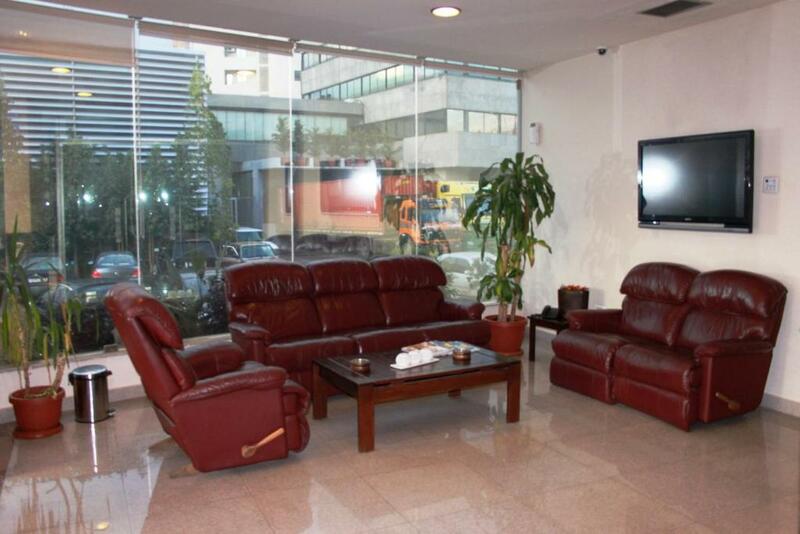 This air-conditioned apartment includes a living area with a flat-screen cable TV. It features an extra large double bed or 2 single beds and a balcony. It also has a kitchenette with a refrigerator and an oven. 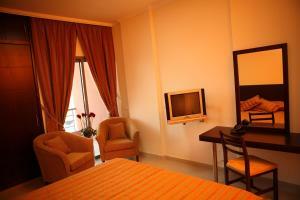 This spacious, air-conditioned suite includes a living room with a flat-screen cable TV. It features an extra large double bed and a balcony. It also has a dining table, and a kitchenette with a refrigerator and an oven. 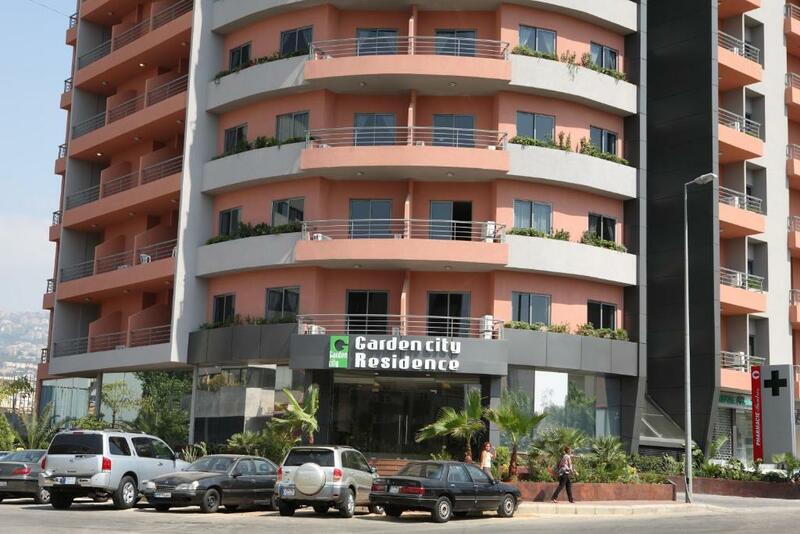 House Rules Garden City Residence Hotel Beirut takes special requests – add in the next step! 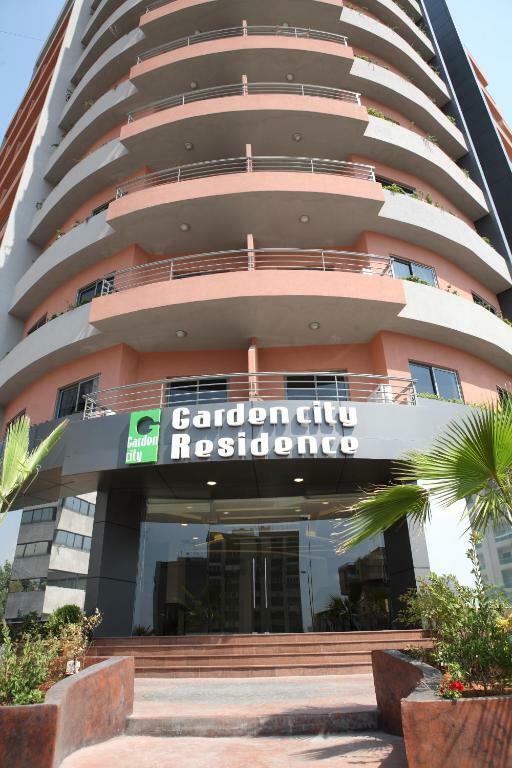 Garden City Residence Hotel Beirut accepts these cards and reserves the right to temporarily hold an amount prior to arrival. the TV channels were limited. some amenities were missing in the bathroom.. shampoo and body shower the check-out time is a bit early. better if it can be extended. It was a very busy period of the year ,New Year and it was very noisy . Very loudly doors shutting and closing u feel an explosion is happening it was disturbing. Also noticed a strange smell in the area , which was coming from an industrial area. 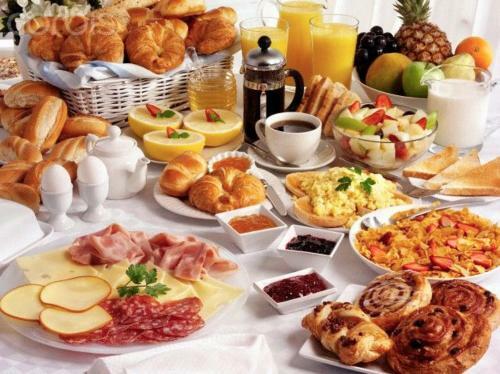 The hotel and facilities can be upgraded, but this would affect the room rate. So the hotel and its rates are well placed for their target customers budget. Just a basic hotel for a place to sleep. bed, linen and amenities are fine. It was the worst experience of my life, They shuffled me into a room in which the cleaning detergent's smell was everywhere, I couldn't sleep and when I complained they opened the AC the stared it to my face so I smell nothing I have never been more humiliated in my whole life But I slept because I had to The receptionist didn't even speak English, at least on of them didn't.